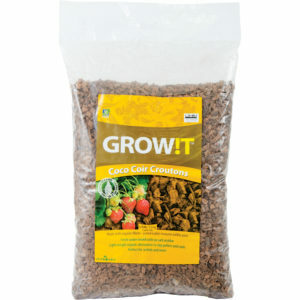 Roots Organics Coco Fiber is made from 100% pure coco fiber. 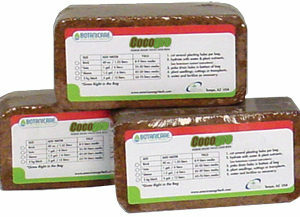 Roots Organics Coco Fiber is aged and composted for 24 months, then meticulously washed to remove excess sodium. 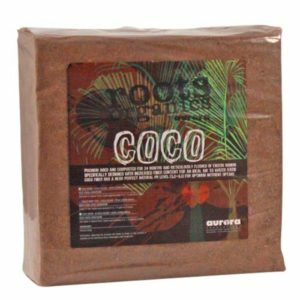 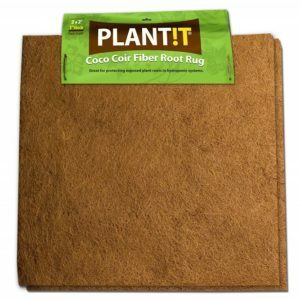 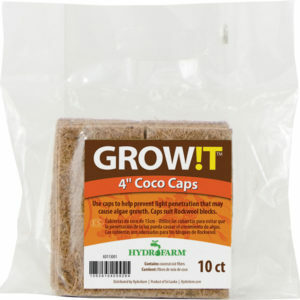 This specially designed Coco Fiber has been created with increased fiber content for an ideal air to water ratio, and is perfect for mixing into your outdoor potting soils, or indoor potting soil media.